We design, produce, and install the highest quality, most alluring vinyl across America. At Bison Branding, we provide design that follows your company’s strict branding standards, print production, and nationwide, certified installation. Bison Branding is here to transform your fleet into your most effective marketing tool. Offering the lowest cost per impression of any advertising method, fleet graphics act as mobile billboards to effectively and efficiently establish your brand and display your services. 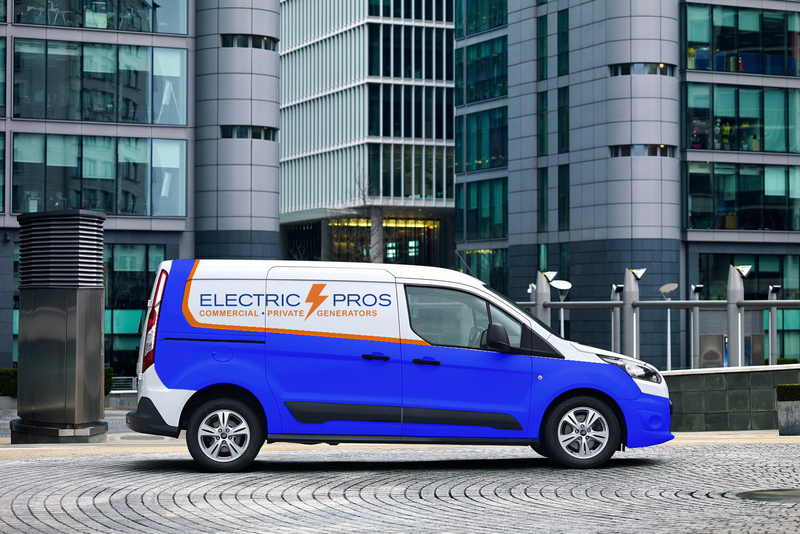 If you’re ready to take your media strategy to the next level, it’s time to integrate mobile media with custom branded fleet graphics. According to studies from the Traffic Audit Bureau for Media Measurement (TAB), a vehicle wrap can generate 30,000 to 70,000 views per day, and vehicle wraps typically last three to five years. That means increased brand awareness, reinforced branding, widespread visibility, and big returns on your (minimal) investment over a number of years. Both the American Trucking Association and the Outdoor Advertising Association of America (a nonprofit group that tracks advertising statistics) indicate that vehicle wraps cost about $1 per thousand impressions (CPM). Compare that to $2 CPM for static billboards or $12 CPM for a one-day quarter-page newspaper ad. It’s no wonder that the fleet wrap industry is steadily growing.